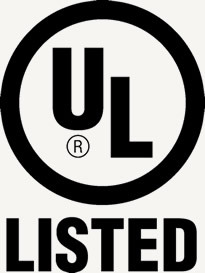 The UL certification path started in 2013 with the certification of the CLASSICO wood-burning ovens. 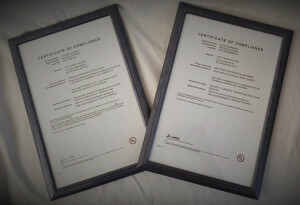 This certification allowed to confirm full compliance with current safety standards. In 2015, it has also obtained the certification of wood-burning ovens / gas family of the COMBO ovens, both for Propane and Natural gas. We are pleased to present the new “COMBO” model complying with all the Community standards required by the CE mark and which joins UL overseas. 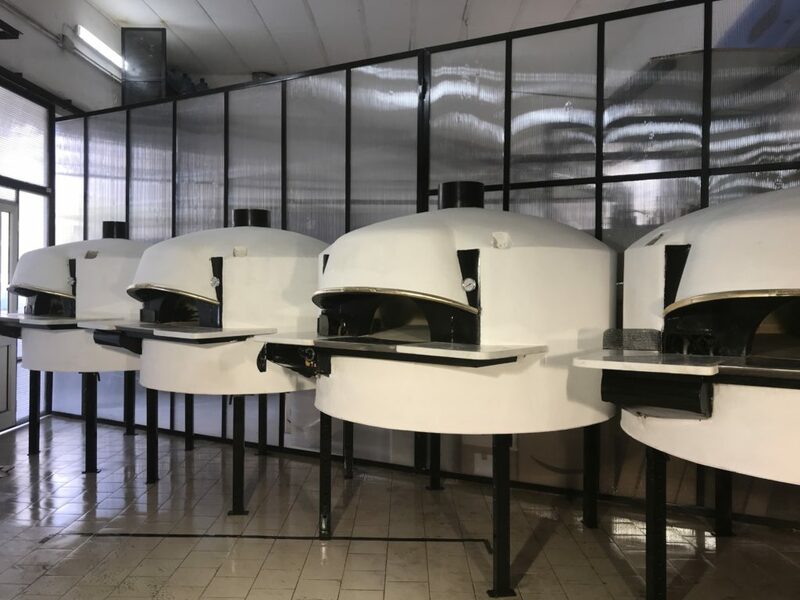 Our company does not take part in fairs, but welcomes in the factory (by reservation) all those interested in the sector, allowing them to participate for free demonstrations of how traditional Neapolitan pizza is made, from the typical dough to perfect cooking in our versatile “COMBO” model . So today, all ovens are certified, ensuring their safety and applicability in all contexts for both professional and private use.